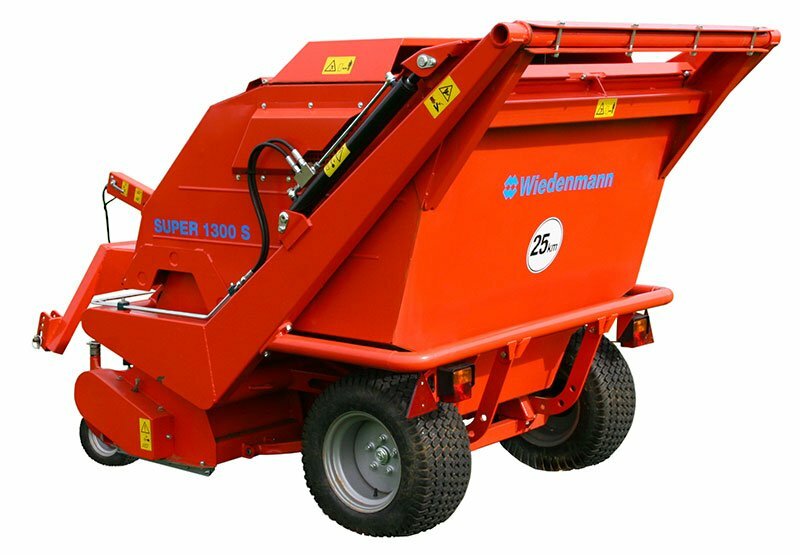 Wiedenmann is showing the all-new Super 1300S high performance sweeper. 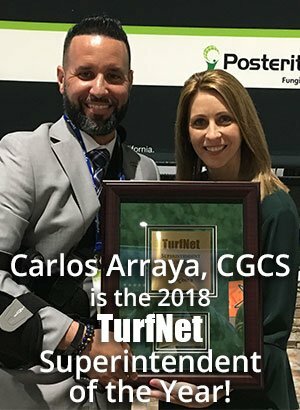 Double sweeping rotors rotate at 860 rpm to create suction and dethatch the turf if desired. The PTO-drive SUPER 1300 S is super-maneuverable and can be driven off a 15-hp tractor. A large exhaust screen allows complete filling of the 56 cu. ft. hopper, which can be dumped at ground level or raised hydraulically to dump into a vehicle or container. Check it out in Booth 3442.